Russian Orthodox church. 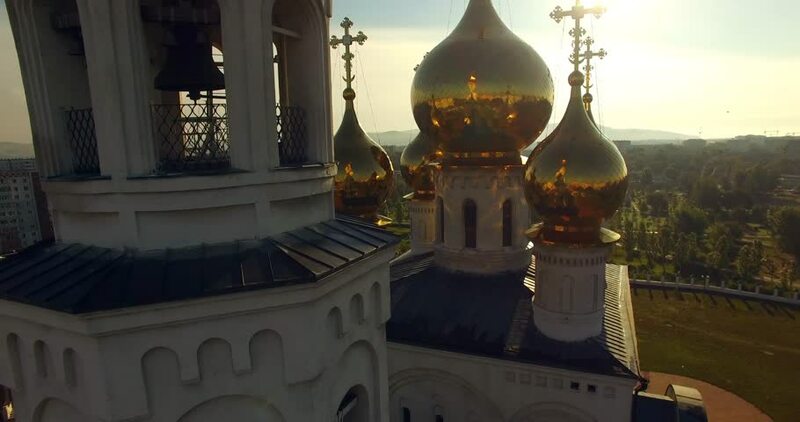 Golden domes. hd00:10View of the Moscow Kremlin. Freezing day. Winter Moscow.